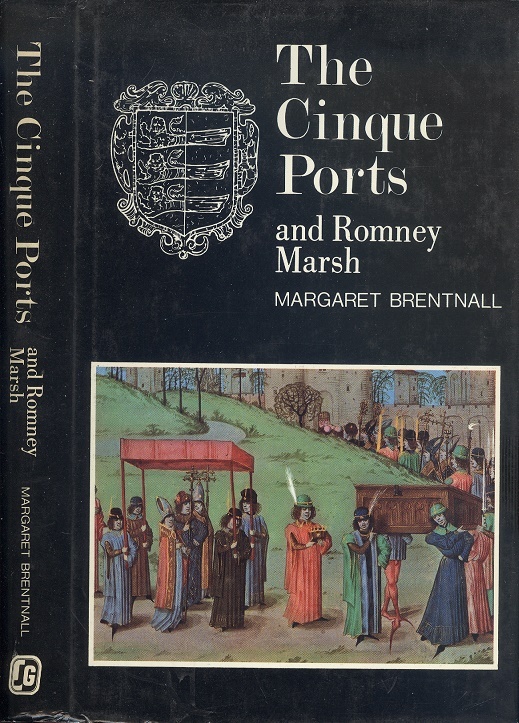 The Cinque Ports and Romney Marsh. Margaret Brentnall. Gifford, 1972. 1st Edition. ISBN: 0707102235. 266 pages, 645g. Brown cloth boards with faint age toning to page edges, Very good in a Very good d/w. Illustrated with b/w photographs and large fold-out map to rear.